New efficiency layout! 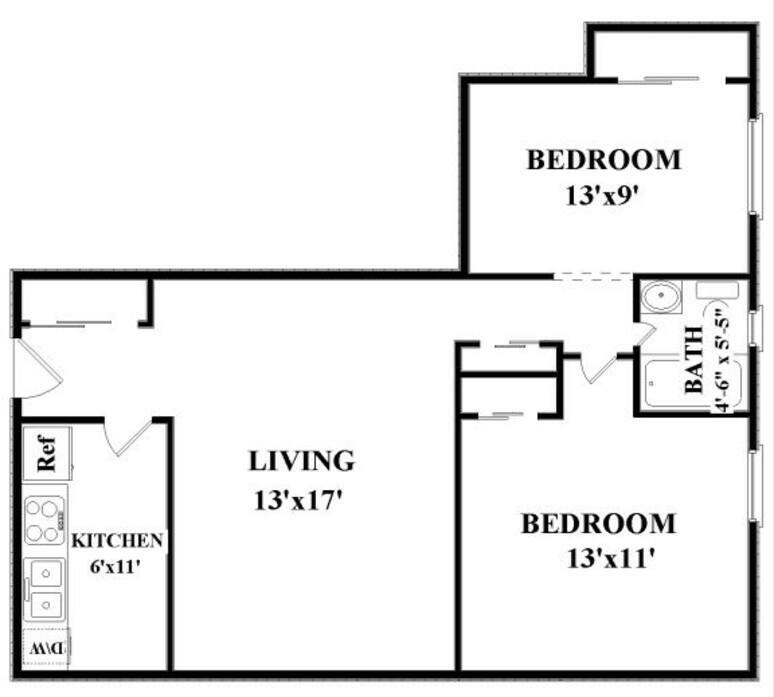 This floor plan features a Breakfast Bar to open up from the kitchen to the living area! 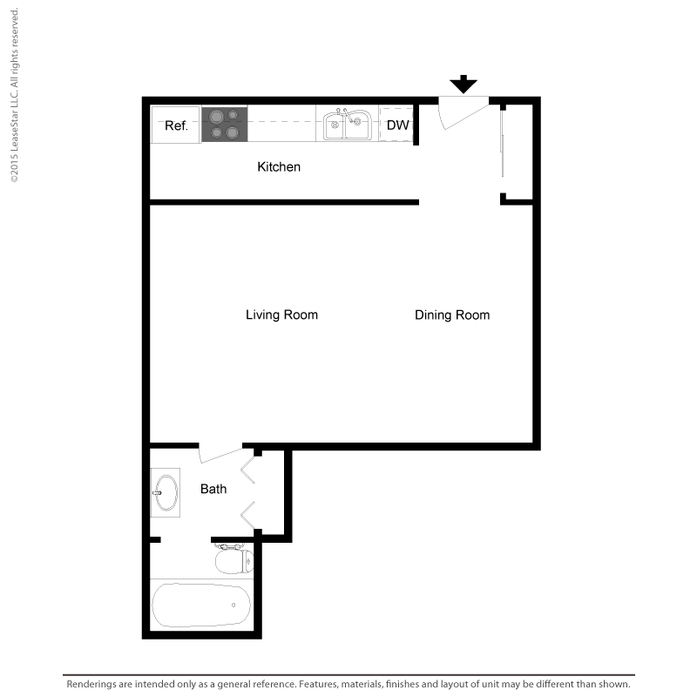 1-BR Features a fully remodeled kitchen. 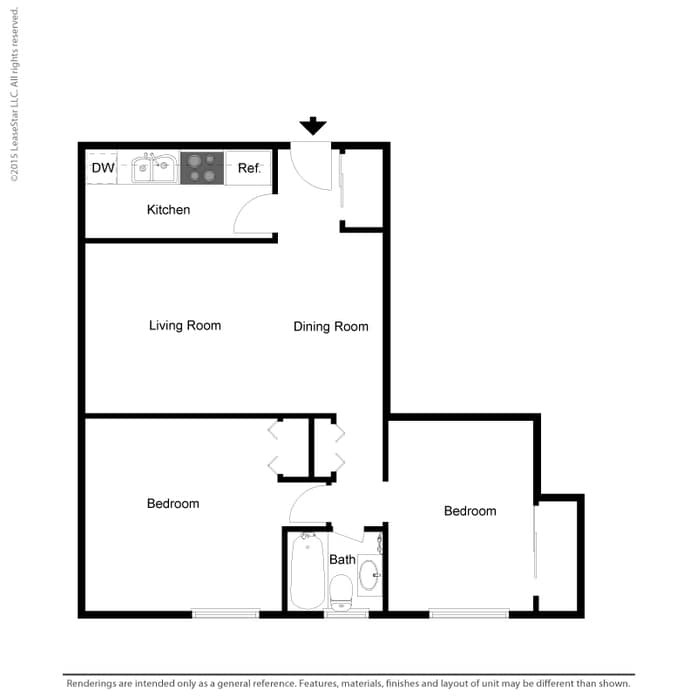 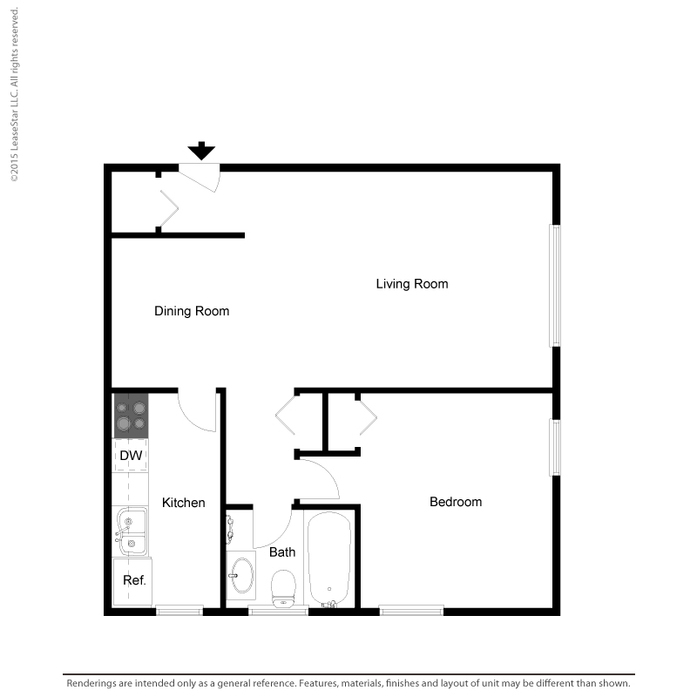 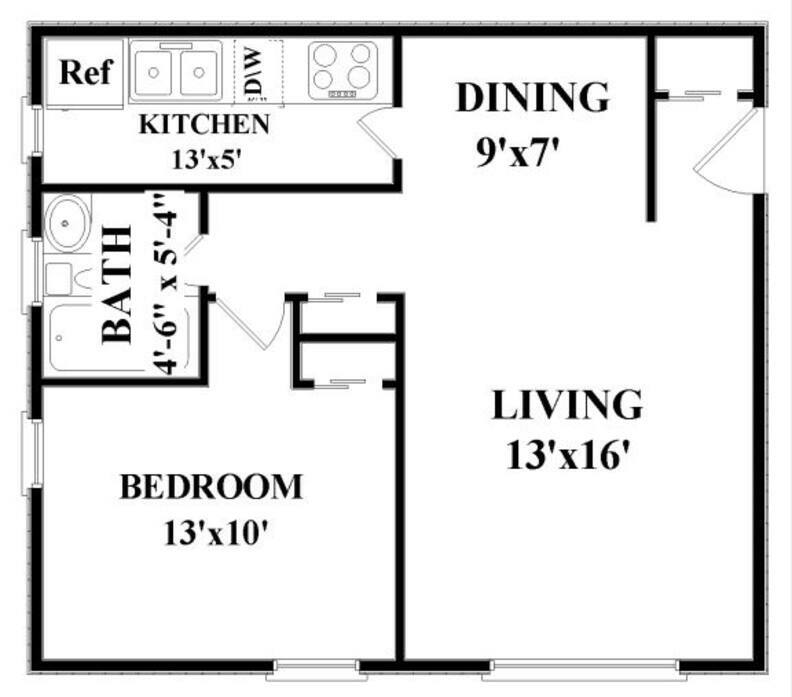 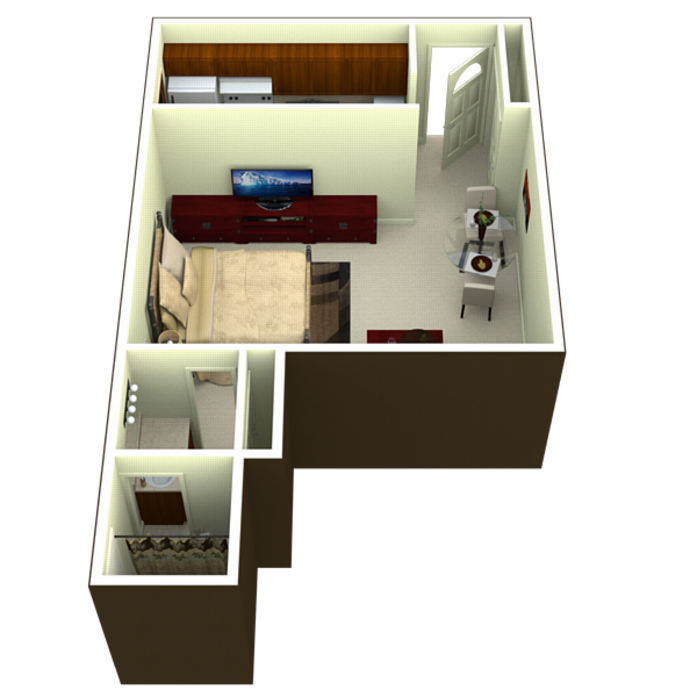 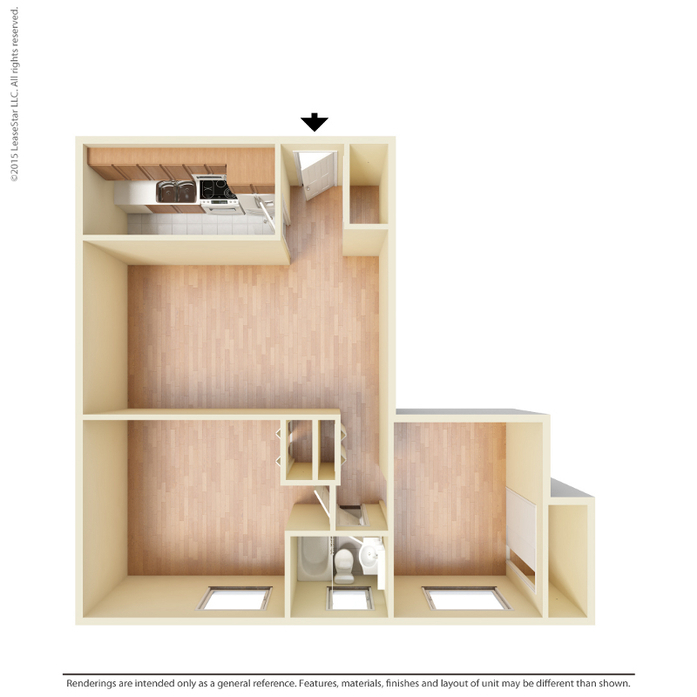 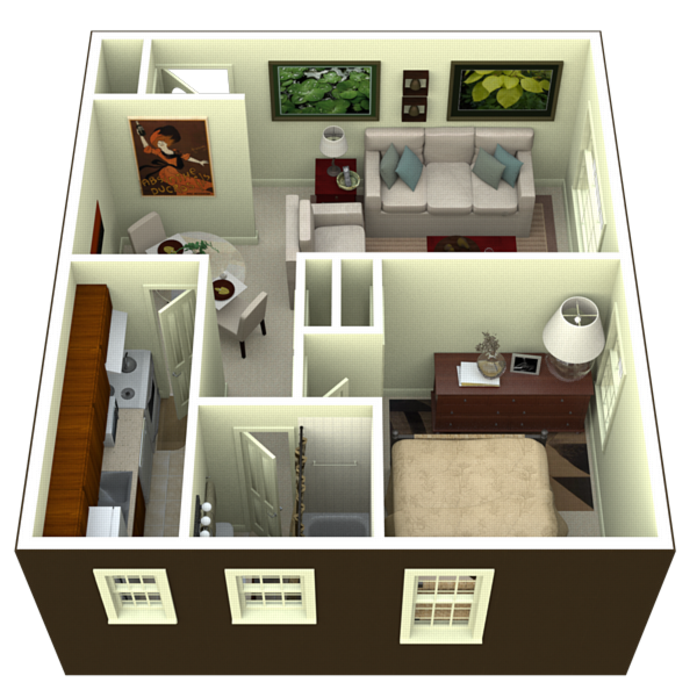 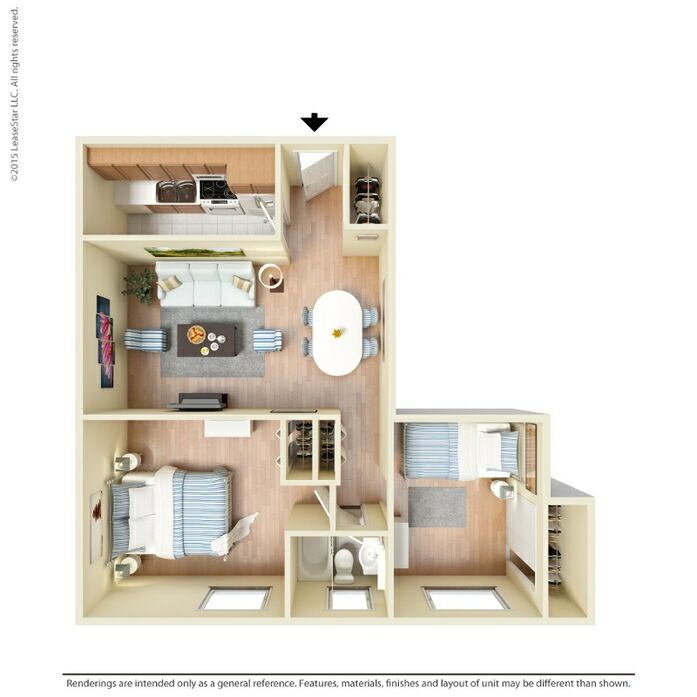 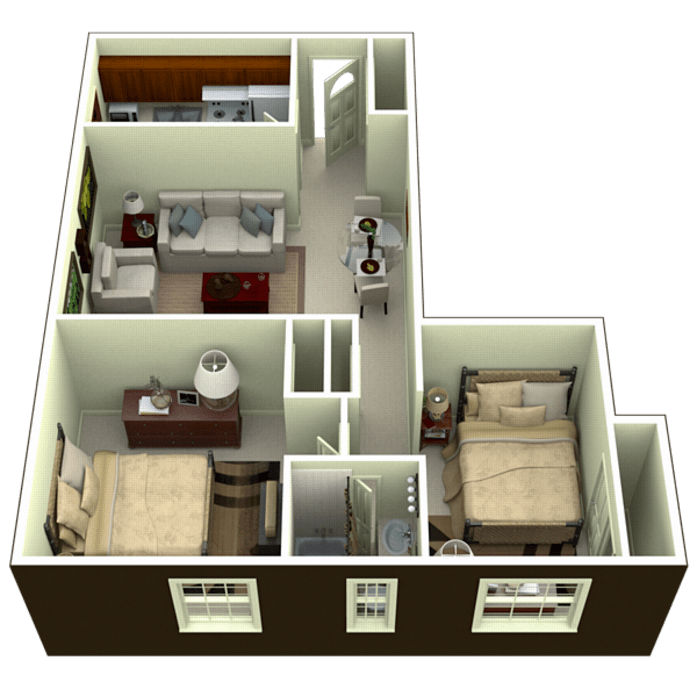 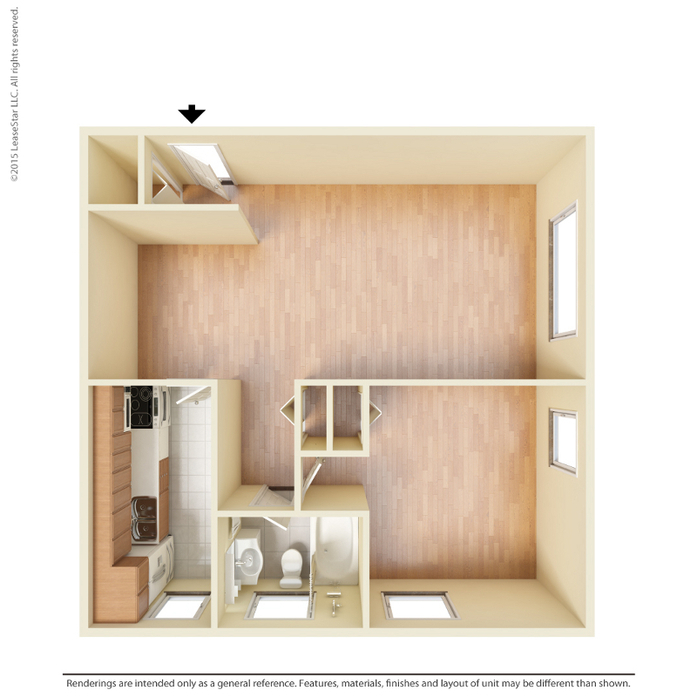 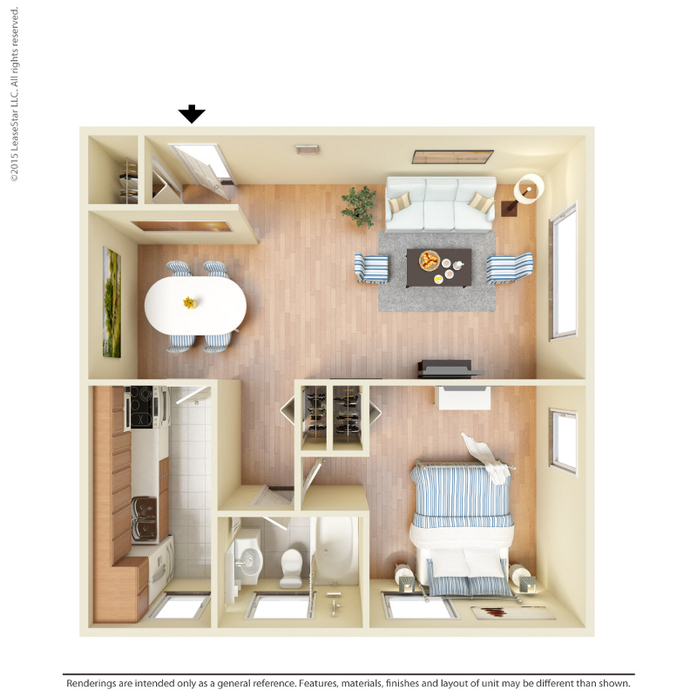 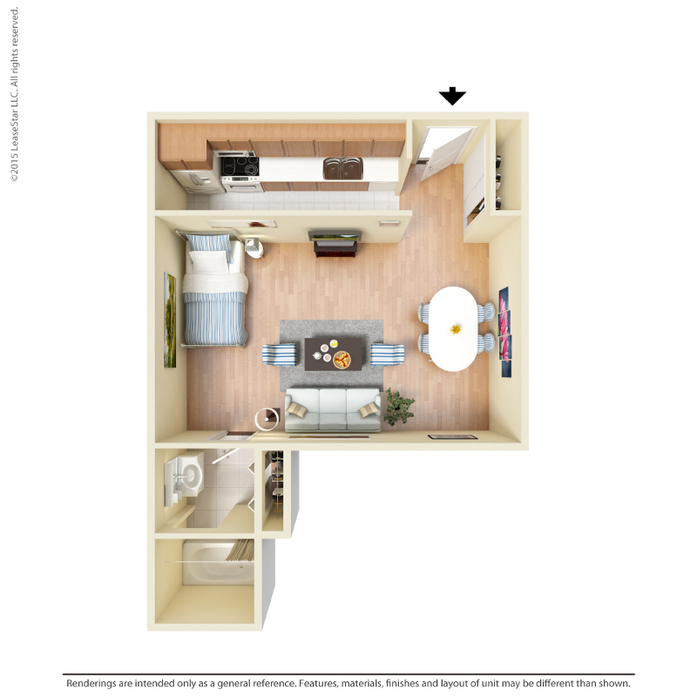 2-BR Lower; This floor plan features a fully remodeled kitchen with an island connecting the kitchen to the living area!